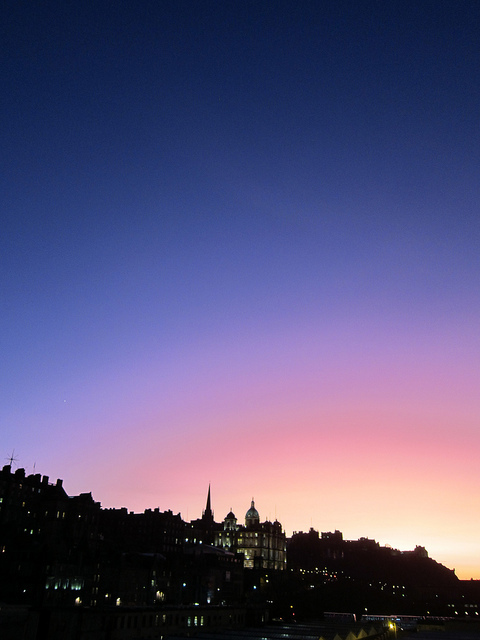 A couple of years ago Maria and I happened to be in Edinburgh one winter’s dusk when there was one of the most spectacular sunsets I have ever seen. You can see more of my photos of the sunset here. 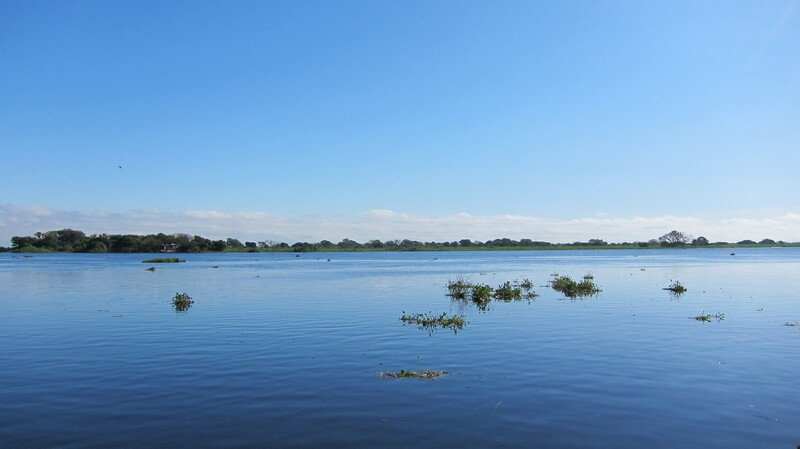 Back in Brazil, Maria and I visit Corumbá in the Panatanal a lot, as this is where her father lives, and this has given me the opportunity to also witness some incredible colours, both the blues of the Paraguay River and just a few weeks ago another breathtaking susnset. Have you ever wondered why the sky is blue? If you had asked me that ten years ago, I would have said something along the lines of that blue light is refracted more, and the other colours get refracted into space. But in fact it turns out that this for centuries has been one of the toughest questions in physics. In 1810 Johann Wolfgang von Goethe published his Theory of Colours, and it is worth noting that at this moment in the history of science no other scientist or philosopher was more fully versed in the study and knowledge of colour than Goethe. No other person had undertaken such an in-depth investigation, and yet he was roundly ridiculed and rejected. He, to whom nature begins to unveil her open secrets, feels an irresistible longing for her worthiest interpreter, art. What Goethe is saying here, is that scientific method is one way of knowing nature, but for Goethe, who considered his most important works not to be Faust or his literature or poetry, but his contributions to science. Our intellectual minds are not enough to fully grasp what Goethe is teaching us about how to explore the natural world, especially since it is phenomenological in nature. Goethe felt that a complementary was of doing science could achieve a deeper way of understanding nature by plunging into our senses, and fully trusting our senses to explore natural phenomena, rather than the modern scientific stance which distrusts our senses as purely subjective, without meaning, and therefore, secondary to any quantifiable way of reducing nature to measures. In our book Holonomics Maria and I write extensively about Goethe’s theory of colour, and how it can be explored using glass prisms. 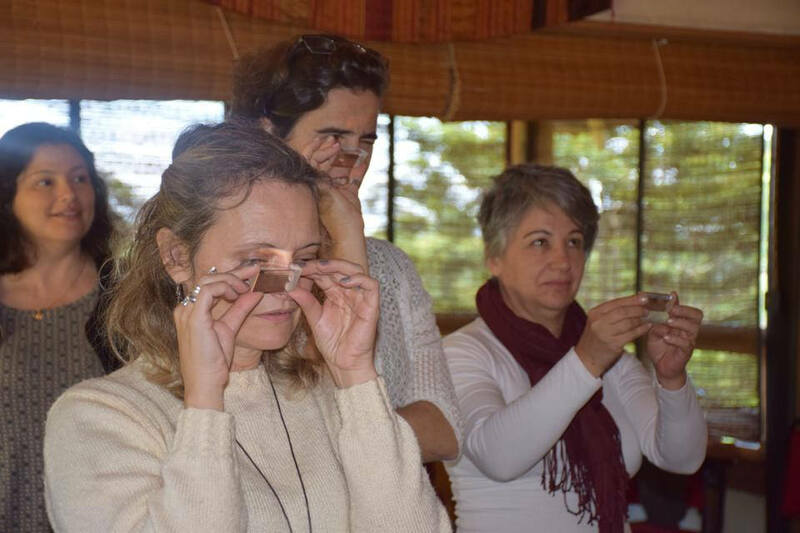 We often introduce these exercises into our classes, lectures and workshops, and it always proves to be an extremely powerful experience. If a picture paints a thousand words, then an experience paints a thousand pictures, and when this experience is facilitated and structured, we ourselves are jolted and plunged back into the sensory realm of nature, rather than being cut off, distant, and only experiencing it abstractly in our intellectual minds. 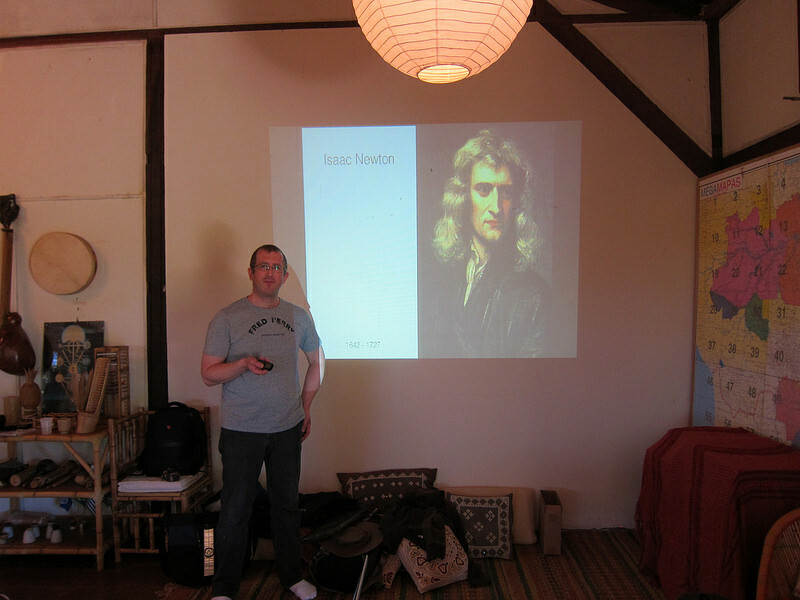 There are of course huge differences between Newton’s theory of light, and Goethe’s theory of colour, and this is because Goethe wants to explore colour in as an experiential manner as possible without recourse to abstract and mathematical theory. If this has been a slightly longer introduction than expected, it is because I am making the assumption that many of you may not have studied or be familiar either with Goethe’s work on colour, or the later work of Rudolf Steiner (1861 – 1925), who while at the age of 21, started to edit the scientific papers of Goethe, a project that would last for many years. Steiner also published a number of his own papers and books including The Theory of Knowledge Implicit in Goethe’s World Conception (1886) and The Philosophy of Freedom (1894). As a young boy he had had many spiritual experiences, and this would lead him to becoming involved in the German Theosophical Society. In 1912, Steiner broke away from theosophy to set up the Anthroposophical Society, based on his philosophy inspired by Goethe and which he felt would lead to the evolution of human consciousness and access to spiritual knowledge. Regular readers of Transition Consciousness will know that I write about a broad range of subjects, and more recent articles have looked at the works of some great artists such as Miró, Kandinsky, Dalí, while also reviewing popular Brazilian comedy such as Porta dos Fundos and Vai Que Cola and thought provoking films such as the recent Brazilian philosophical farce Entre Abelhas.In all of these personal explorations, I have sought to seek out a deeper meaning, meaning which can tell me something about who I am and my life, and which I can take and learn from, and bring into the way I live my life. I had a great conversation after the Kandinsky exhibition with a couple of ladies who like me were also having a coffee in the gallery cafe. They asked me what I thought, and I mentioned that for me Miró appeared to have a more intuitive ability to convey deeper meaning of his subject than Kandinsky, who also had the same objective but perhaps had to really study and take time to develop this ability that Miró perhaps had grown up with. The ambition of Steiner though was to take the art and elevate it to the level of spiritual science. I do not intend to focus on the hows and whys of this approach to science. In my book reviews I have always focused on writing reviews of books that I think readers will find of value, but in this instance I am not suggesting people read Steiner and immediately accept his word on the linking between physical phenomena and their spiritual meanings. Steiner was always controversial, and many do not accept that he ever achieved his aim, but for me in this book he really me into the experience of artistic consciousness. I am aware that I run the risk of reductionism if I attempt to focus therefore just on a part of Steiner’s theory of colour, and it for this reason I am highlighting the spiritual nature of his project while then just exploring one aspect, and that aspect is the way in which Steiner himself experience the qualities of colour, qualities which for Steiner were objective truths. The imagination is a fine and beautiful instrument, but we must experiment with it if we want to discover this for ourselves. Peach-blossom confined within boundaries – this would not be true to artistic feeling. Green may be confined within definite limits, while peach-blossom will always disperse into something indefinite. 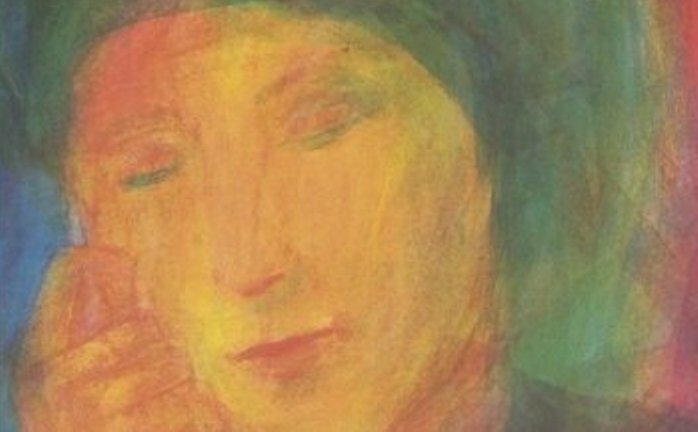 Through a deeper intuitive understanding of colour, Steiner expanded on Goethe’s theory of colour by introducing the distinction between active colours and passive colours. Black, white, green and peach-blossom are picture or image colours – in that as we saw in the conclusions above, they are pictures of something – the living, the soul, spirit. Yellow, blue and red are termed lustre colours in that “something shines from them”. The artist knows that when he handles yellow, blue and red he must induce in his picture something that expresses an inwardly dynamic quality which gives itself character. If he is working with peach-blossom and green on black or white then he knows that an image quality is already present in the colour. Such a science of colour is so inwardly living that it can pass immediately from the soul’s experience into art. Physics, with its clumsy approach to the world of colour, drives every artistic quality from its observations with the result that the artist has not the least idea what to make of its pronouncements concerning colour. Ultimately, what Steiner is aiming to explain is that colour has a hidden nature which we can only discover when we develop a sensitivity to working within feeling, and we can do this by developing a sensitivity towards the difference between image and lustre. 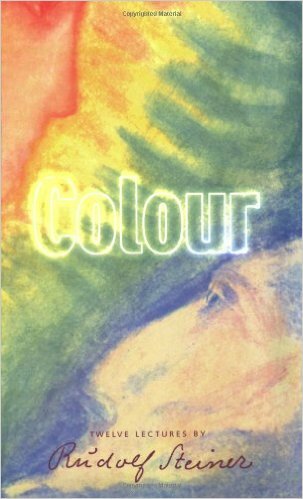 It is important to note that this has been the briefest introductions to both Goethe and Steiner’s theories of colour, and they may well appear somewhat esoteric and of little relevance to your own work. But as you saw at the start of this article, both Maria and I work with Goethe’s theory of colour at a very practical and experiential level, never making reference to the spiritual dimensions, and I remember well one particular workshop where one engineer felt as if the rug had been pulled from under his feet, so uncomfortable was it to plunge into the sensory realm after having been so immersed in the scientific approach to understanding light. I do not know who created this diagram, but it has been showing a lot recently on my social networks. It appears to be extremely viral, highly popular, with lots of people relating to it, liking it and sharing it. Philosopher that I am, the lower statement “this is truth” is highly problematical, but that is by the by. 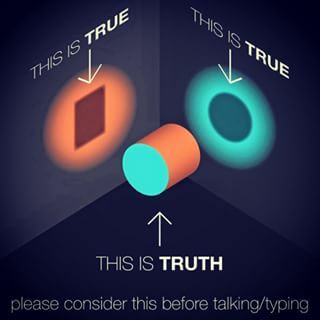 This picture works because we can understand both perspectives from within the same paradigm. Both Goethe and Steiner though are monumentally challenging, and it is not a case of simply taking a helicopter perspective to see the whole picture. Far from it. There’s a lot of talk obviously about the sharing economy and the move from products to platforms, but we are also searching for more meaningful experiences. We can gain these by continually seeking to expand our consciousness, and when we do we will be more open to authentic dialogue, really understanding what a different perspective truly means. 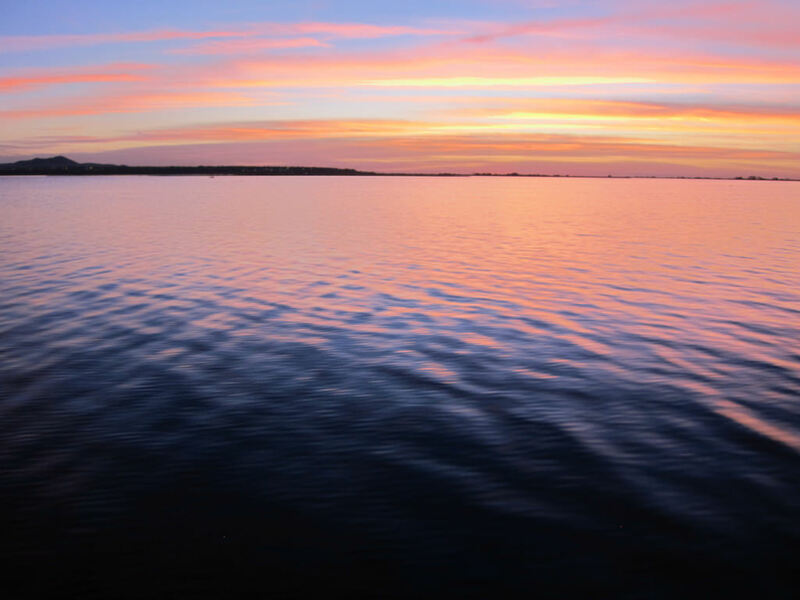 Within the sustainability community there is still ego, jealousy, insecurity, there is still a lot of competition, there is still ethically questionable behaviour, and there are many people who simply fail to appreciate how their actions are perceived by others. There is clearly a lack of contemplation of the experience of others. Since I started my career I have lived the desire to develop great customer experiences, and this design and usability focus has evolved into a more philosophical and sustainable ethos. We fail to relate to others when we fail to gain an affinity with the lived experiences of others. 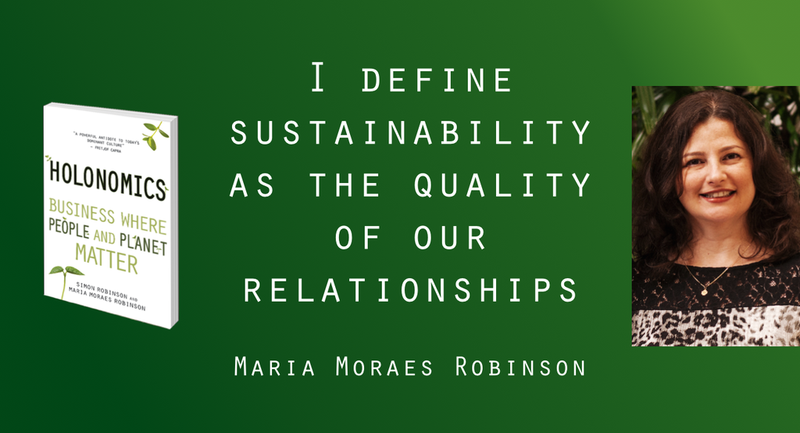 Maria is extremely astute and has brilliantly captured some deep insights in her definition of sustainability – sustainability is the quality of relationships with others. Being committed to the continual development and expansion of one’s own consciousness is a lifetime’s work. Exploring artistic consciousness dramatically alters our relationship to others in our lives, it changes our comportment, values and reaches down into our very being, taking us from counterfeit to authentic ways of living mindfully. Any spiritual insights ultimately have to come from within, from you, but in studying colour, no matter how artistically “inept” you may feel you are, can reap huge rewards, changing the quality of your experience of reality. It’s powerful stuff. When you get it, you live it, and that is when you become an authentic and sustainable leader, a true agent of change. In the examples you give, what Steiner seems concerned with is telling the reader what colours are: “Yellow is the lustre of the spirit”. In this way, while he may not use mathematics in his explanations, his propositions are put in the form of *equations* – “this equals this equals this”. This, however, was something Henri always seemed keen to avoid. Because, if you really want people to experience things, you have to stop naming them. To bring something to closure in the form of words is to ‘finish’ it at a level that precludes the kind of experience Henri was trying to open to people. No doubt this is why Steiner’s own artistic sensibilities, slavishly perpetuated by his followers, result in art that has a heaviness and crudeness to it. 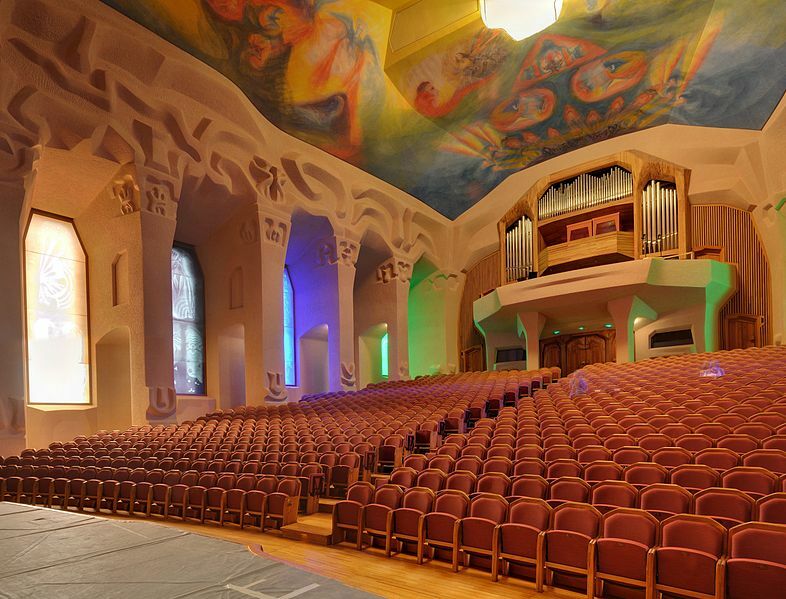 Go to the ‘Goetheanum’ in Dornach and it’s there everywhere: Anthrosophical ponderous art. Every idea feels like it has been imprisoned in the heaviness of matrer. But go to Goethe’s house in Weimar and it’s clear that his sensibility was very different: everything has a lightness and simplicity to it. *It feels free*. Thankyou so much for this message. I have some study to do then, a book to buy and a presentation to deliver! I have a boat to rock.